Spirit of Speyside Whisky Festival organisers, have today revealed the programme of events for this year’s 20th anniversary festival. 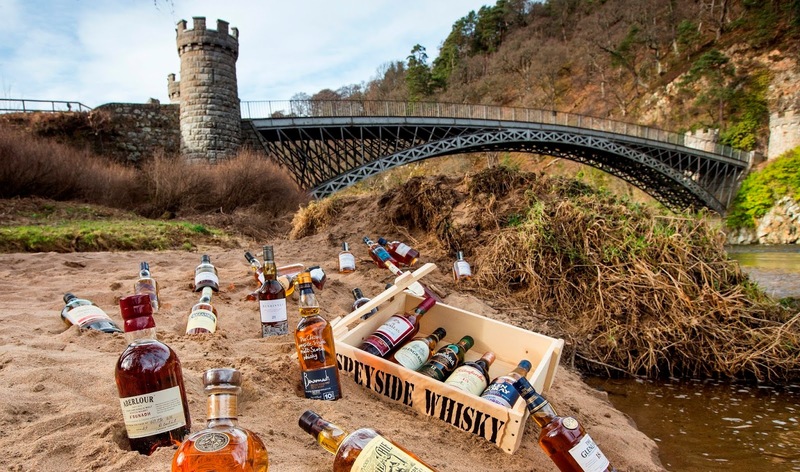 Between May 1st to 6th, there will be over 600 events - almost 100 more than in previous years, held over the Speyside region, from exclusive behind-the-scenes tours and tastings at distilleries that are never usually open to the public, to fun community-led events with music and food. This year’s event programme is now available via spiritofspeyside.com Tickets will go on sale on Tuesday, February 5th at 12 noon.